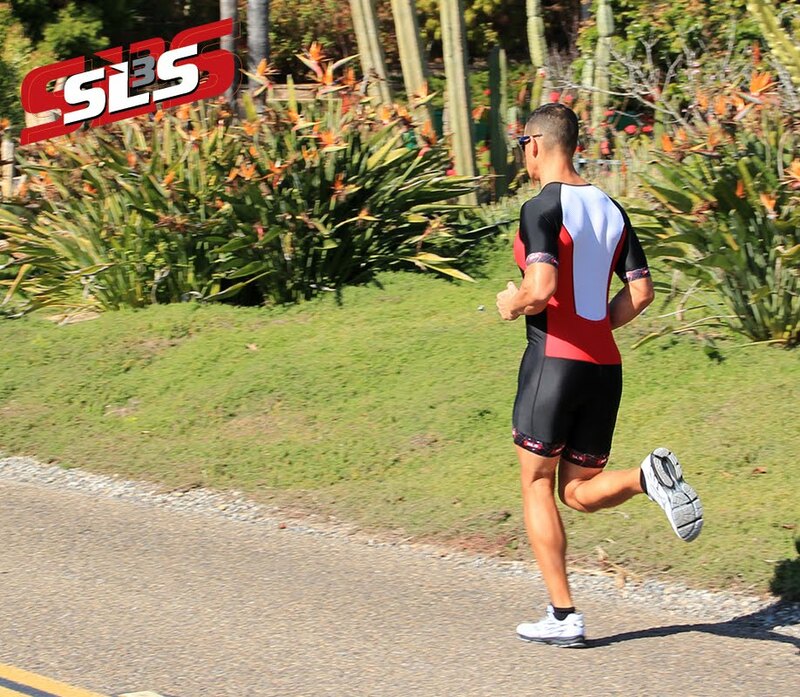 Aaron Hersch, Senior Tech Editor of Triathlete Magazine, raced the Ironman CDA in the SLS3 FX Triathlon Suit /Racesuit. His tips for Tackling Your First Ironman are featured on page 32 of Triathlete Magazine (October 2011) along with a picture of him crossing the finishline at IM CDA. Congratulations on an amazing race.